Dr. Dre spoke with Zane Lowe today about the process behind Compton, which hits stores tomorrow. The legendary rapper/producer showered praises on the youngsters he teamed up with to create the fresh material: "The new artists man, I've got King Mez and Justus, these guys just came in and grinded with me throughout the entire project. In fact, most of the lyrics are written by us three." 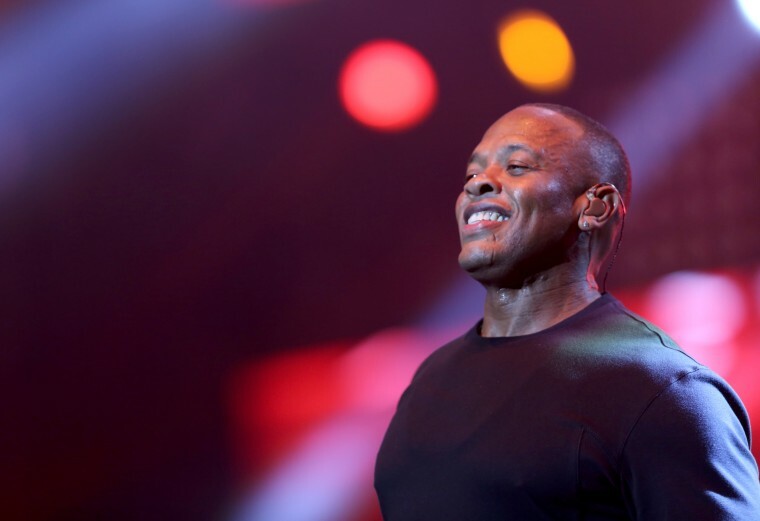 He also shared that he plans to donate "all [the] artist royalties from the sale of this album to help fund a new performing arts and entertainment facility for the kids in Compton." 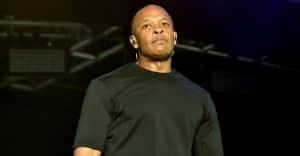 Dre sounded excited about his latest release, or at least relieved that it will get people to stop asking him, "Where's Detox?" He also announced that him and his wife may now take a vacation. Meet Anderson .Paak, the L.A. savant all over Compton.